Gott Nytt År. Vi är åter den 5 januari. Hur länge till kan marknaden negligera ekonomiska fundamenta?????? Maybe bonds and crude oil are on to something after all? Varför får Holland tillbaka sitt guld från FED medans Tyskland bara erhållit 5 ton av sina begärda ca 300 ton. Som vanligt när det gäller guld så är det inget som stämmer. Net of the Netherlands withdrawals, there is some 44 tons of extra gold that has been also quietly redeemed (by another entity). The question is who: is it now the turn of Austria to reveal in a few weeks that it too, secretly, withdrew some 40+ tons of gold from "safe keeping" in the US? Or was it Belgium? 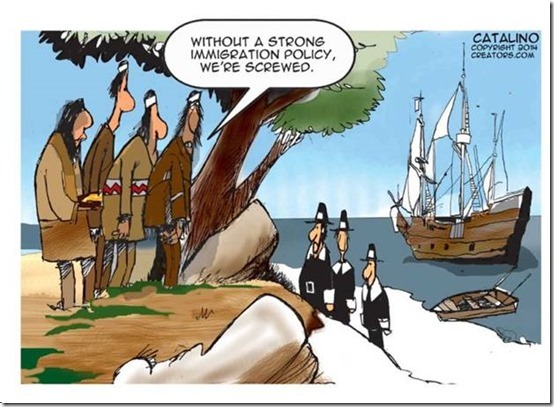 Or did the Dutch simply decide to haul back some more. Or did Germany finally get over its "logistical complications" which prevented it from transporting more than just a laughable 5 tons in 2013? And most importantly, did Germany finally grow a pair and decide not to let "diplomatic difficulties" stand between it and its gold? Det är någonting som inte stämmer här. Undrar vad????????? Högre efterfrågan lägre utbud ger lägre pris. Kan bara vara silverpriset som stämmer in på detta mycket udda fenomen. Höga nationella skulder verkar vara förknippat med hög andel av befolkningen över 65 år. 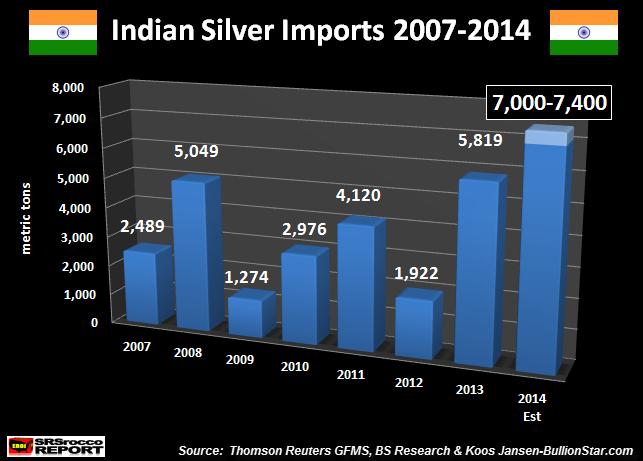 India’s estimated 2014 silver imports at 7,400 mt equals 234 million oz (Moz) or 28% of total world mine supply of 825 Moz in 2014 (GFMS estimate with my adjustment). It was the explosive growth of money and credit after 1971 that would set in motion Ludwig von Mises’ ‘crack-up boom’. Excessive money printing and credit creation would lead to a series of larger and larger speculative bubbles which inevitably would culminate in monetary chaos. IMF har sin kongress i oktober 2015 då man skall avgöra olika länders valutavikt inom SDR. Kina kommer om inte USA använder sitt veto att ingå och frågan är om Kina kommer att tala om för världen hur mycket guld man har innan mötet. The timing of the SDR conference has now been announced, and the meeting looks to be set for October of 2015. Interestingly, this linked article from Bloomberg notes that China has a “real shot” at SDR inclusion and official “reserve status” next year, but warns that the U.S. “may use its veto power” to stop China’s membership. I have to laugh at the absurdity of it all, because there are many people in the world of economic study who still believe the developments of globalization and fiscal distress are all “random.” I suppose that if it is all random, then it is a rather convenient coincidence that the U.S. just happens to be on the verge of losing veto power in the IMF just before they are about to bring the BRICS into the SDR fold and supplant the dollar. The world economic crisis shows the "inherent vulnerabilities and systemic risks in the existing international monetary system," Gov. Zhou Xiaochuan said in an essay released Monday by the bank. He recommended creating a currency made up of a basket of global currencies and controlled by the International Monetary Fund and said it would help "to achieve the objective of safeguarding global economic and financial stability." The BRICS are not the only nations demanding the U.S. lose its supposed "influence" over the IMF. Germany, the core economic pillar of the EU, called for America to relinquish its veto power back in 2010 just as the reforms measure was announced. U.S. dollar (black), Canadian dollar (red), British pound (blue), Japanese yen (dark green), and the euro (neon green) since 2009. Hur länge behöver vi vänta på QE4. Är det när börsen har stängt gapet mot räntan som FED trycker på knappen. Håller dollarn på att bryta den långa nedåtgående trenden och hur skall det då gå för EM som har skulder i dollar till mellan 5-9 triljoner dollar. “Because they did QE 1, 2 and 3 and kept interest rates at zero, the Federal Reserve saved the U.S. economy and they solved all the problems. Because the problems have been solved, we no longer need the Fed and everything is fine. That is complete fantasy. 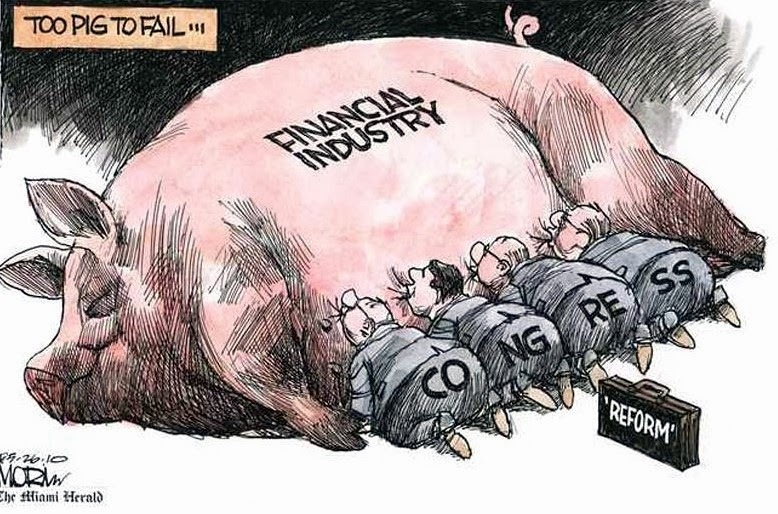 There is a bigger disconnect now than there was just before the 2008 financial crisis. The truth of the matter is the Federal Reserve didn’t solve any of our problems. They made them all worse. Indien köper stora mängder guld, 150 ton bara i november. Beakta då att den genomsnittliga årsproduktionen per månad ligger på ca 185 ton och att Kina köper minst lika mycket som Indien. 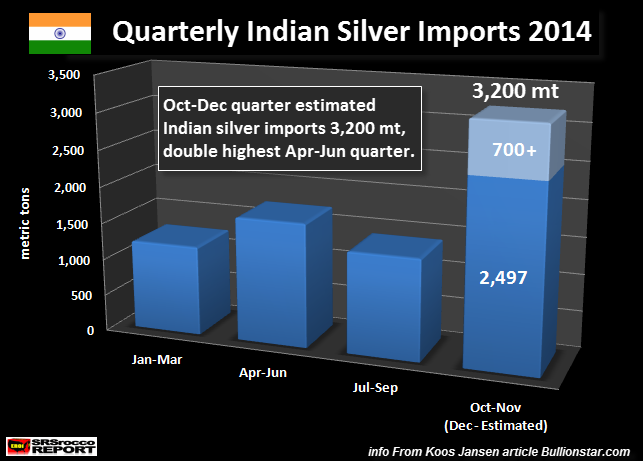 India’s gold imports were over a staggering 150 tonnes in November and have seen a “phenomenal” rise in India according to India’s Trade Secretary, Rajeev Kher. 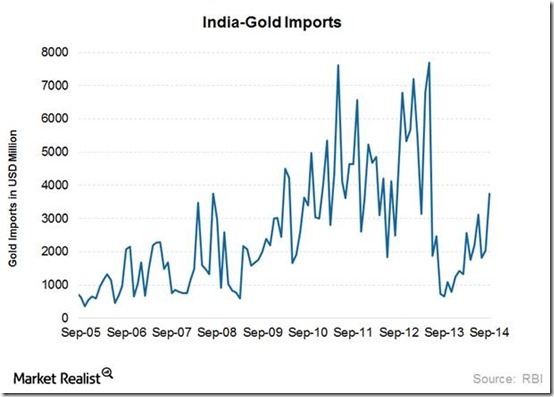 A few weeks ago we said that the death of the Indian gold market was greatly exaggerated. 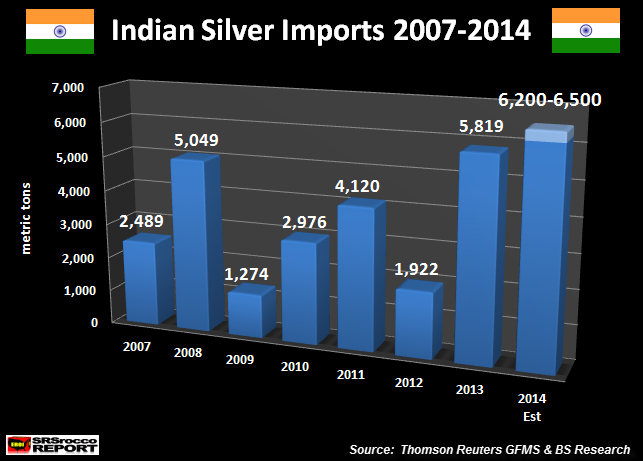 The latest gold import data out of India confirms this. Vad skall FED göra åt den låga inflationen kanske trycka mer pengar. Får vi ett uppställ på börsen under de sista dagarna 2014 för att sedan få ett större fall?????????? Ryssar som har guld känner inte av valutakrisen i Rubel. A Hindenburg Omen occurs when the number New Highs and New Lows on the NYSE both exceed a specified percentage of total issues. 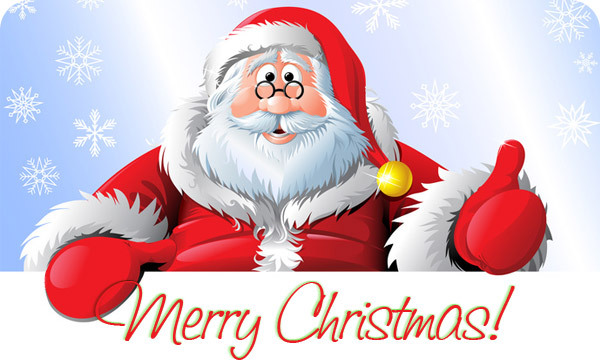 See this article for more details. There are other requirements, such as that the NYSE Comp be in an uptrend, and the McClellan Oscillator needs to be negative. Those other criteria are important, because there is no sense getting an omen when you are already in a downtrend, or when the market is too strong to be able to go down. 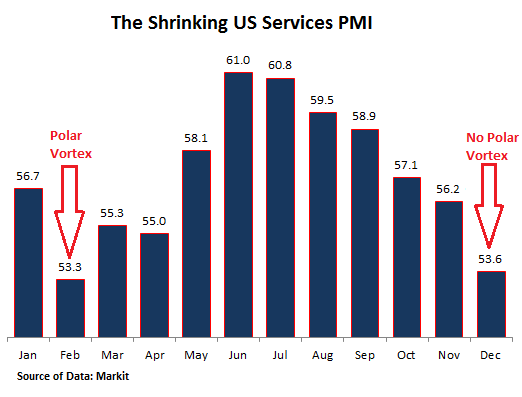 This month we have seen the New Lows list expanding, thanks to the poor performance of multiple issues with the words “resources”, “energy”, or “drilling” in the companies’ names. Manufacturing PMI tumbled to 49.5 (missing expectations of 49.8), its lowest since May (and first contraction). The broad high-yield 'yield' and 'spread' markets are now under significant pressure - both pushing to the cycle's worst levels. The second (i.e. current) secular gold bull market was birthed with the new millennium. 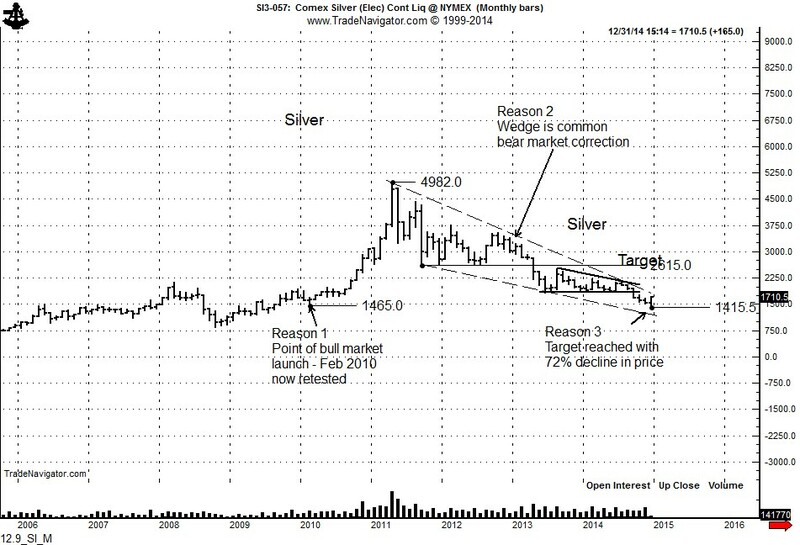 Indeed, investors worldwide stampeded to buy gold as it bottomed at about $256/oz in 2001. 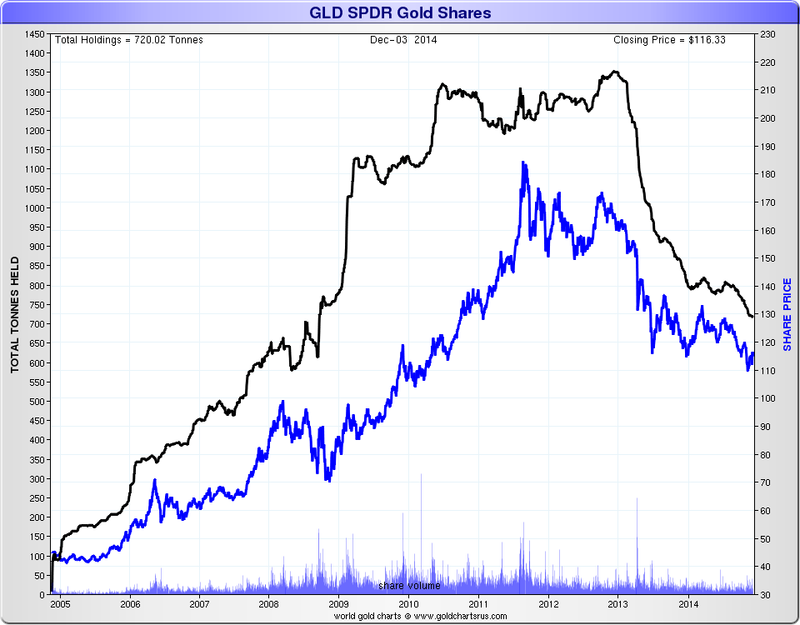 And from 2001 to late 2011, the gold price soared hyperbolically +650%. 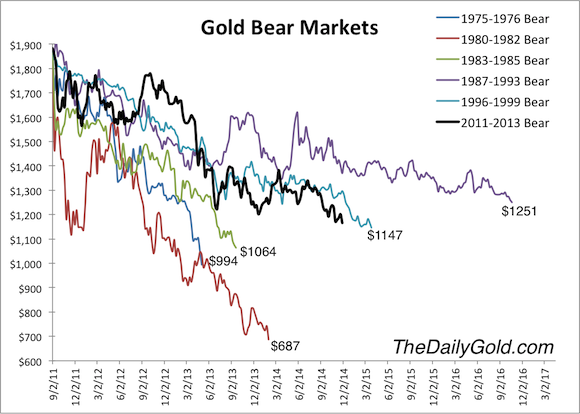 But as all secular bull markets occasionally correct (regardless of asset class), gold too has corrected down 39% during the past three years. 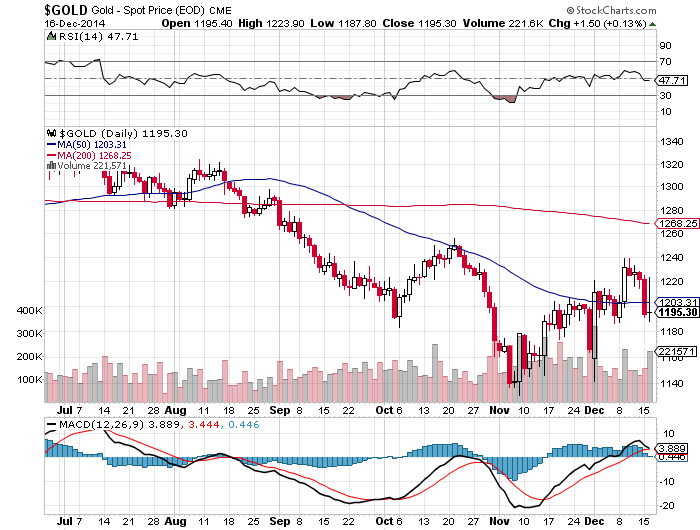 Consequently, the shiny yellow today is grossly over-sold…taking into account its extremely bullish fundamentals. 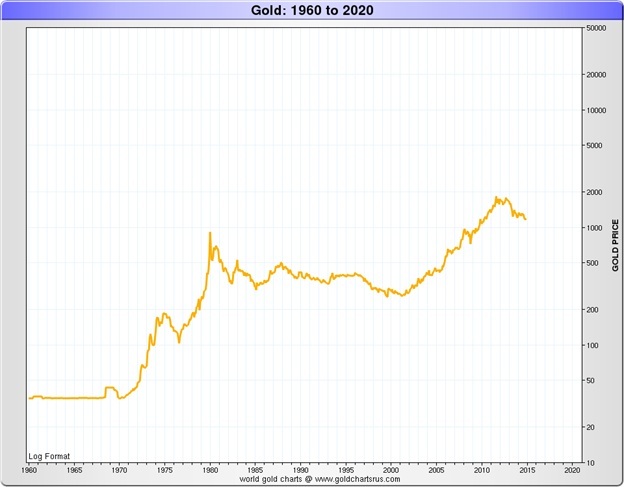 The gold price chart below covers the period from 1960 to 2020 (i.e. 60 years). It is imperative to notice the Price “Y-Axis” is in Logarithmic Scale…as this study suggests the US$ price of gold can go viral from here to the year 2020. “The ECB is presiding over a deflationary disaster. 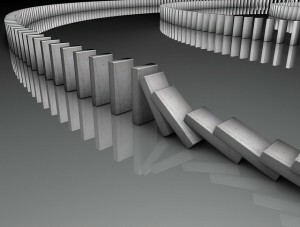 They need to act fast and aggressively or else markets will start to attack Italian debt. Italy’s nominal GDP is falling faster than their borrowing costs and that is pushing them towards a debt spiral,” he added. The Bank of Italy’s governor, Ignazio Visco, said any further falls in prices at this stage could have “extremely grave consequences for economies with very high public debt levels, such as Italy”. Börsen har alltid fått en sättning när vi är på dessa låga inflationsförväntningar men så här långt har det nonchalerats som så mycket annat. Over the next five years investors now expect inflation to average just below 1.3%. This level of expected inflation has always previously been associated with a decline in US equity prices. There have been no exceptions until today. Ukraine's new economy minister, Aivaras Abromavicius, said on Wednesday the government wanted the International Monetary Fund to expand its $17 billion bailout package due to Ukraine's worsened economic outlook. "We want to expand the programme given the difficult situation. Calculations are being made," Abromavicius said at a briefing, adding that it was too early to say how much extra cash would be needed. The IMF, which is visiting Kiev this week for talks on the bailout programme with the government, warned in September that if Ukraine's conflict with pro-Russian separatists runs into next year, the country may need as much as $19 billion in extra aid. Of course, it's different this time... it's way worse! All these rigs are backed by massive debt loads at drastically lower costs of funding than is possible now... but we should ignore that, right? Företagen måste höja lönerna om vi skall få fart på den rätta inflationen. 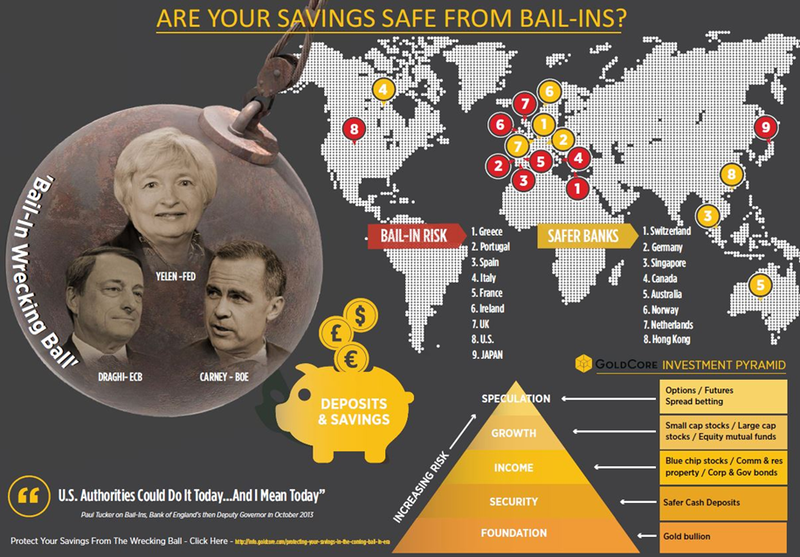 The central banks don't bother to distinguish between "good" and "bad" inflation: any and all inflation is considered not only wonderful but essential to propping up the Ponzi scheme of debt-dependent consumption, a dynamic I described in Central Banks Create Deflation, Not Inflation. "Good" inflation is wages rising faster than prices. When wages rise faster than consumer prices, households have more money to spend on consumption, and it's progressively easier for them to pay down debt and support additional borrowing. 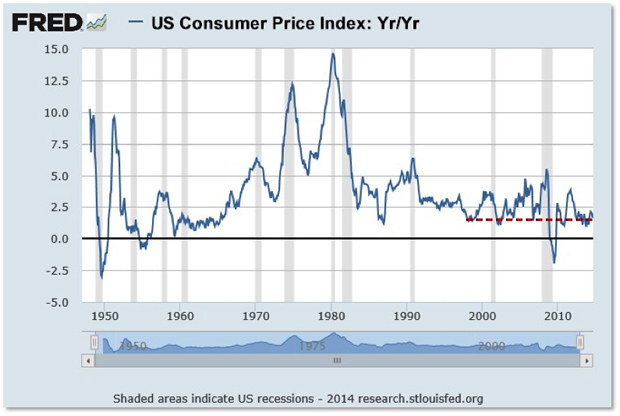 "Bad" inflation is prices rising while wages stagnate. In "bad" inflation, prices keep rising as central bank money-printing devalues the currency, but wages don't rise along with prices. 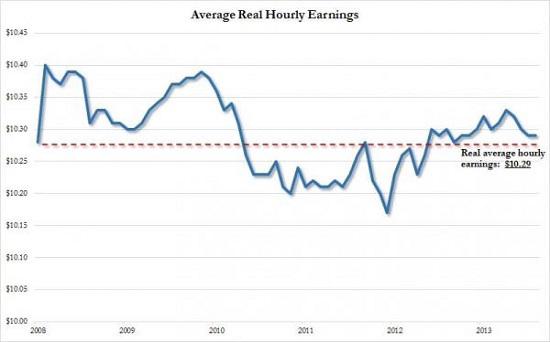 As a result, wages decline in real terms, i.e. purchasing power. Centralbankernas värsta fiende deflationen håller nu greppet om marknaderna, bevaka TIPS då den är en indikator på när FED drar igång nya stimulanser. 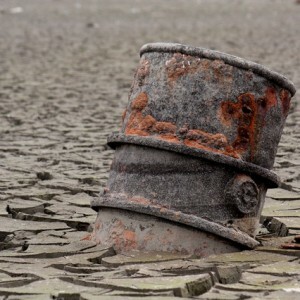 One of the most interesting disconnects that we are currently witnessing on the valuation landscape is that broad market indexes – in equities and in credit – have largely ignored a bear market that has hit energy assets. S&P500 energy stocks are down 19% since their late June highs, while overall index is 5.8% higher and at its all time highs. In credit, energy bonds have widened by 50bp in IG and 310bp in HY, whereas non-energy bonds are wider by 20bp and 60bp respectively. Taking into account the fact that energy is the single-largest sector in all of HY, second-largest in IG, and third-largest in S&P500 (on a level 2 industry basis), this strikes us as an unusual outcome. In fact, when we went back in history to confirm our suspicions, we found that it is indeed a rare occurrence. In HY, looking at top-three weight sectors trading 200bp above the rest of HY, the only instances that fit these criteria going back to 2000 are Financials in 2009, Media and Autos in 2008, Autos in 2005 (F/GM downgrades), Telecoms in 2001/2002, and Materials in 2001. This makes Autos in 2005 the mildest instance, where a large sector went into distress and the broad market widened by "only" 130bp. Autos were 10% of the market and peaked out at 630bp, whereas Energy today is 15% and trades at 710. A similar exercise in equities – top three sectors down 20% or more – yields hits in Financials in 2010 and 2007 and Technology in 2000 – all instances where a distress in one sector pulled the rest of the market lower. The smallest impact was left by Technology in early 2013, where the sector dropped 25% and S&P 500 responded with just a 7% pullback. These observations form the base underneath our view that something has to give here. 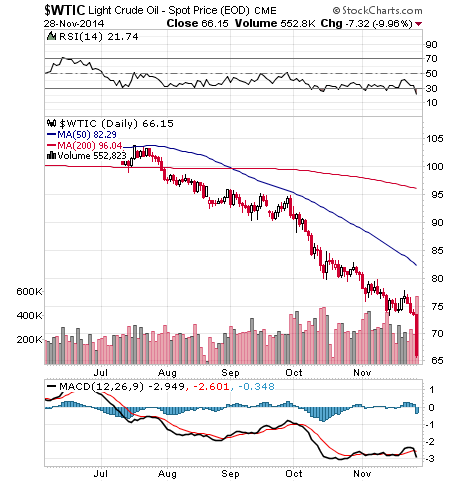 Either the market is too negative on Energy, or it is not diligent enough in thinking about broader implications. The only argument that stands against this view is that the rest of the economy is supposed to benefit from lower oil, which as we have shown earlier, has its own limitations. Nytryckta pengar hjälper bara börsen i Japan. Är Japan första landet som hamnar i mycket hög inflation och en valuta i fritt fall. Japanese consumer confidence missed once again, tumbling to 7 month lows (near 3 year lows) and business confidence missed expectations. Every employee in the US would have to work about 4 years at the average hourly wage to pay the national debt. It gets worse. The unfunded liabilities of the US government are about 10 times larger (depending on who is counting) and that means every worker would have to labor for 40 years to pay the debt and unfunded liabilities. Since then rates have continued to be in a steady decline as real economic strength has remained close to 2% annually, deflationary pressures have risen and monetary velocity has fallen. The chart below is a history of long-term interest rates going back to 1857. The dashed black line is the median interest rate during the entire period. 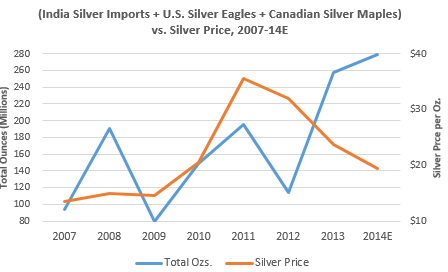 As we can see from the chart, investors purchased 82 Silver Eagles for every Gold Eagle ounce in 2014. 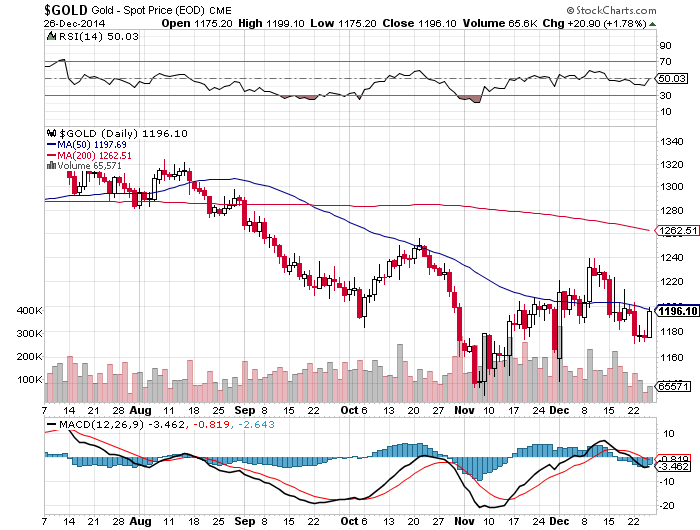 At 1210 we have a bull signal with an upside target projection at 1340. 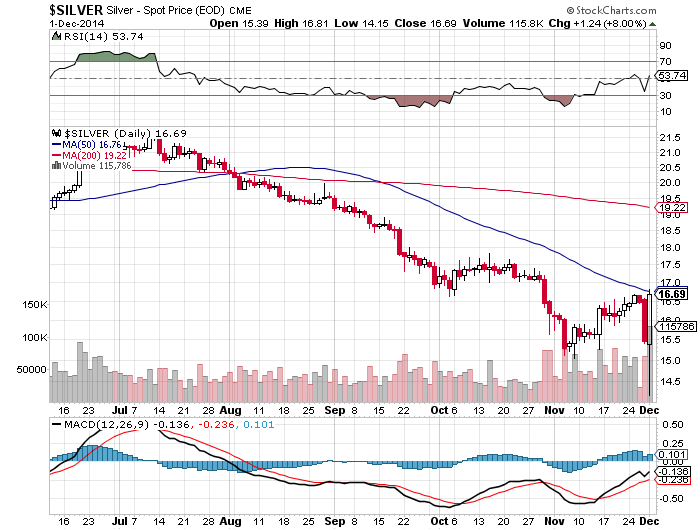 Subscribers who don’t own any physical gold should now move to make their first purchase. I’ll now stick my neck out and claim that the long awaited gold base is completed. HY marknaden för oljesektorn går nu helt åt fel håll och eftersom den utgör ca 15% av hela HY marknaden så kan det bli många miljarder dollar som går upp i rök. S&P lever sitt egna liv vilket det även gjorde 2007 innan finanskrisen. Det är alltid annorlunda nu fast det blir alltid som förr. Förväntningarna på vinsternas utveckling ligger alldeles för högt vilket kommer att straffa sig med ett kraftigt fall på börsen. To visualize the current extremes in earnings estimates, we can view the long term cyclicality of earnings. As shown in the next chart, earnings tend to cycle regularly between 6% peak to peak and 5% trough to trough growth in earnings. 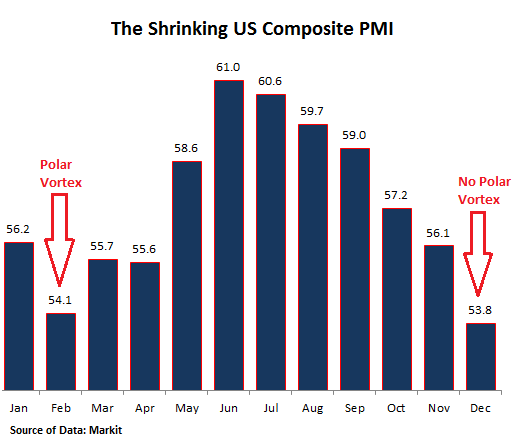 With 2015 expectations exceeding the current 6% peak to peak growth rate, it is only a question of what will trip up this overly optimistic picture. 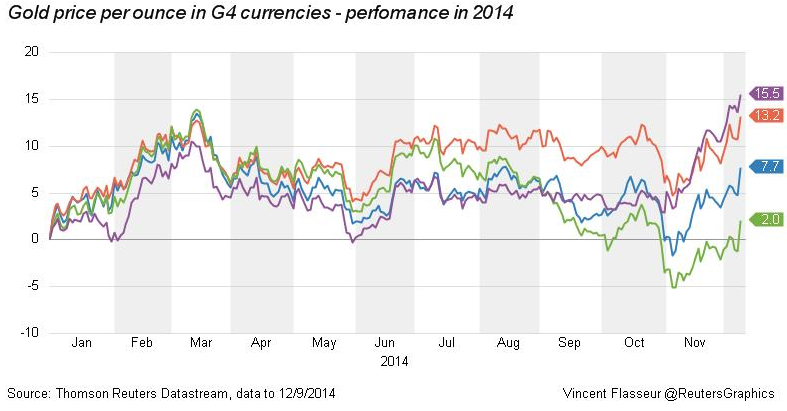 Currently, estimates for the end of 2014 have once again began to get knocked down. At the beginning of 2013 it was estimated that 2014 would end at $121.40 versus the June, 2014 estimate of just $114.39. However, just three months later, the 2014 year-end estimate has been reduced to just $110.10. Currently, as of the end of November, that year-end estimate is sitting at $109.67 as economic growth has once again failed to materialize as expected. Since 2009, the reported earnings per share of corporations has increased by a total of 268%. This is the sharpest post-recession rise in reported EPS in history. The issue is that the sharp increase in earnings did not come from a similar surge in revenue that is reported at the top line of the income statement. Revenue from sales of goods and services has only increased by a marginal 33% during the same period. 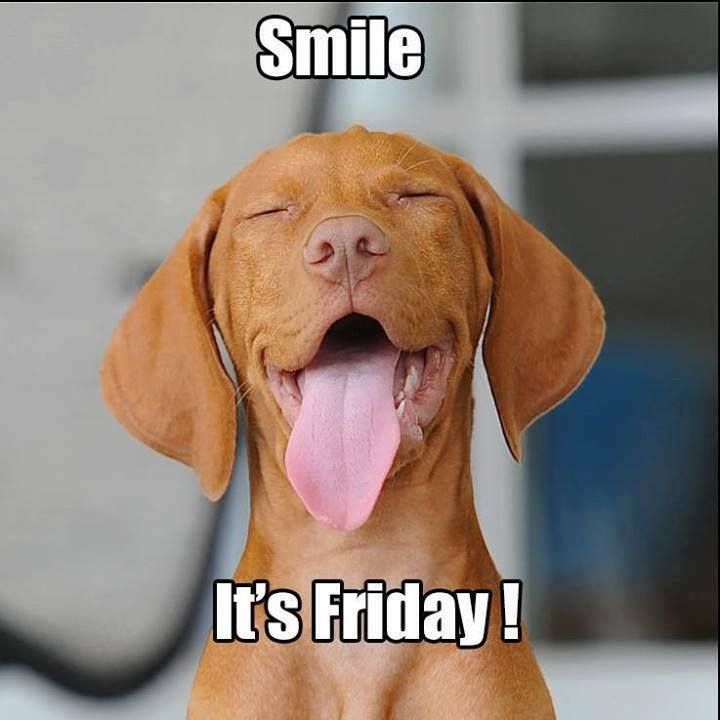 Thanksgiving weekend (4 days Thurs – Sun) retail sales – both brick/mortar and online – collapsed 11% vs. 2013. 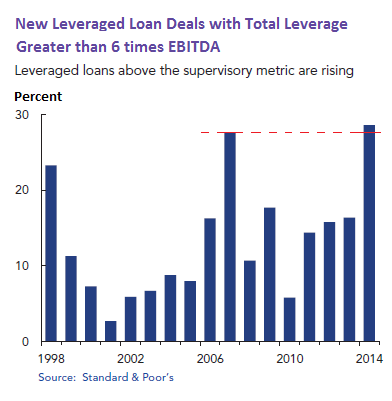 Experian reported that there was a 27% jump in auto loan delinquencies during the third quarter: LINK. There’s still 2.4 million less full-time workers than in November 2007. There’s 3.1 million more part-time workers. Den som handlar aktier efter Tobin’s Q ratio bör nog vara försiktig då börsen endast har varit dyrare en gång på över 100 år. Nu sätter man förhoppningen till 2016. Hoppet är det sista som man överger. Japans BNP utveckling fortfarande negativ trots mycket nytryckta pengar. När skall dom lära sig att man kan inte trycka pengar och få framgång. 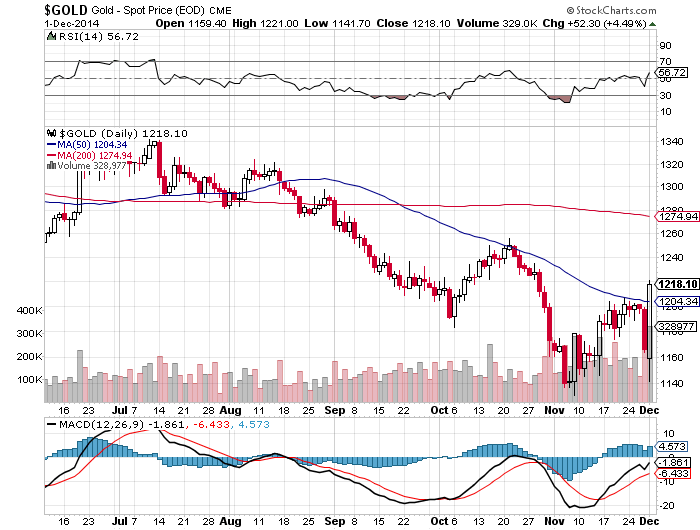 Following the most recent sell-off, the gold market is showing renewed signs of tightness in physical supply. 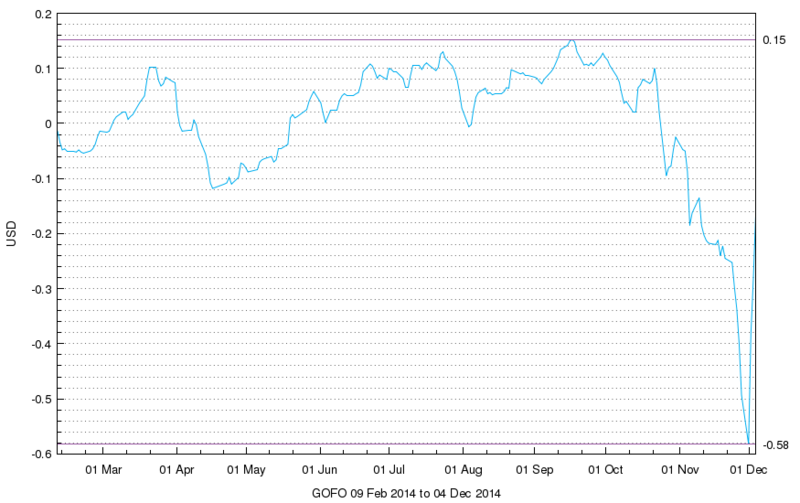 The 1-month GOFO rate is -0.298%. 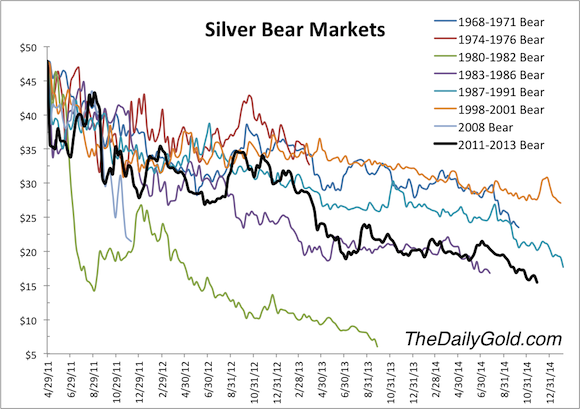 This is the lowest it’s been since 2001, which marked the low in the gold price prior to the 2001-11 bull market. BoJ har en balansräkning som uppgår till ca 60% av landets BNP. USA har fortfarande "bara" ca 25% av sin BNP. Accoording to the World Gold Council, Belgium has 227.4 tons of gold or approximately 7.3 million ounces (the Netherlands has 612.5 tons or 19.6 million ounces). 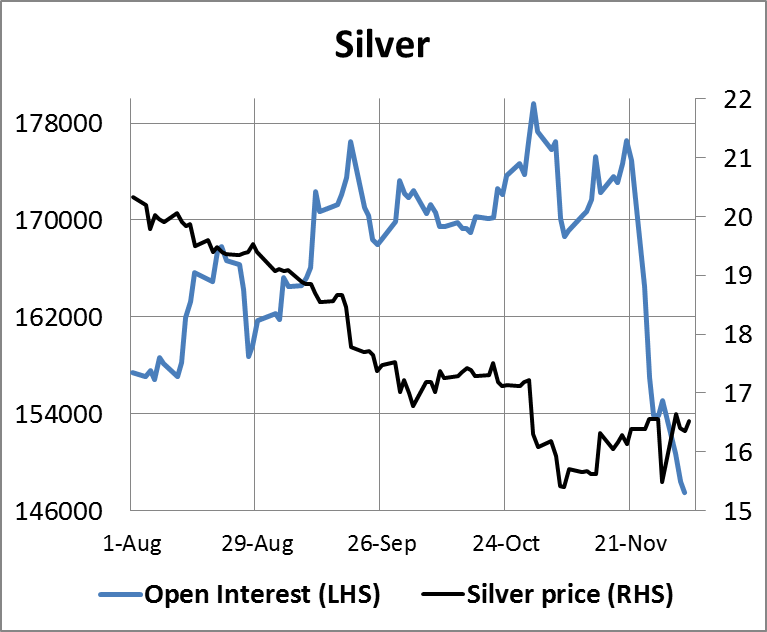 It turns out the Swiss referendum last weekend which sought to force the Swiss National Bank to maintain 20% gold reserves was a red herring so far as precious metal markets are concerned. 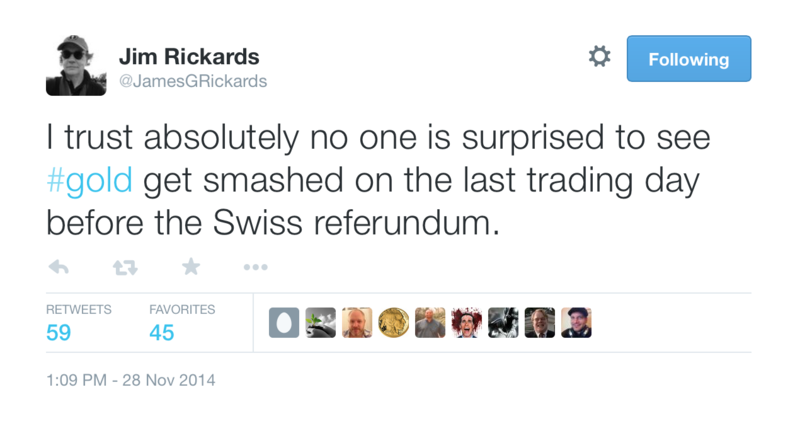 It was fairly obvious before the referendum that no sensible trader would had bought gold in the expectation it would go through, so there would be few short-term sellers afterwards. Equally, it was so obvious to traders the referendum would fail that there may have been some short-sellers, or perhaps deferred buying waiting for the event to pass. In early Far East trade on Monday the big players took the opportunity to test this by knocking the price to as low as $1142 immediately after the result was declared. This should have taken out all the stops on the way down. 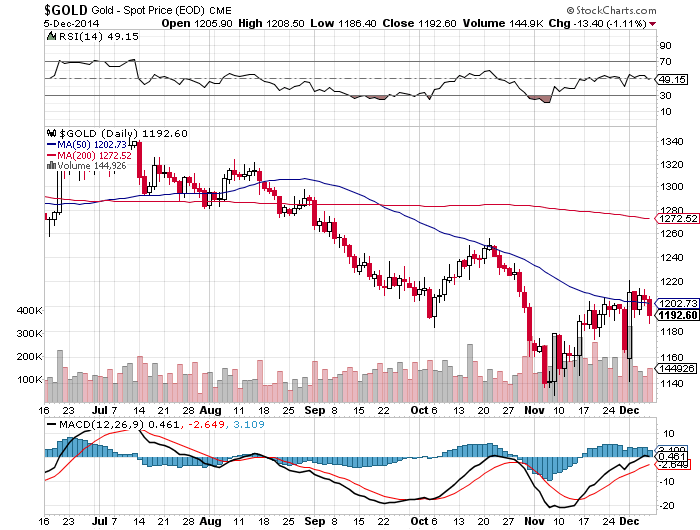 Instead it set up precious metals for the sharpest rally seen in years. 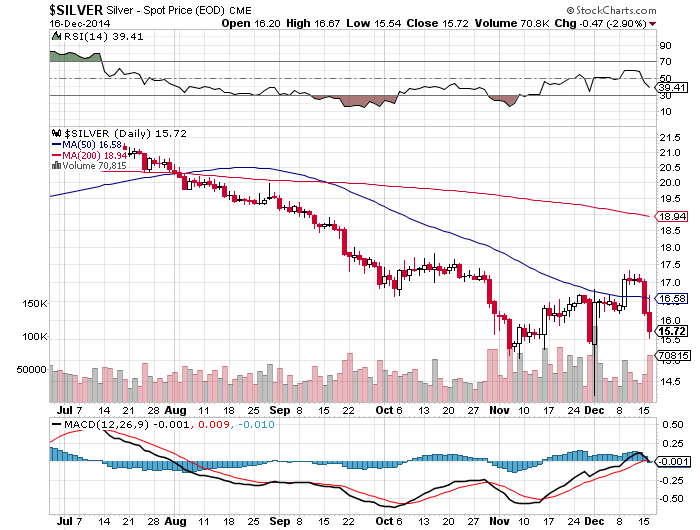 Gold rose as much as $80 or 7% from that low during Monday’s trading, and silver a remarkable $2.57, or 18%. The extreme level of short positions held by money managers (mostly hedge funds) on Comex had already reduced slightly, according to the Commitment of Traders Report for the previous Tuesday (25th November). Furthermore, as well as swaps the spectacular reduction in open interest reflects contracts exchanged for physical[i] (EFP). In this context EFP includes deals for forward settlement and no physical needs to be involved, so EFP represents contracts that have simply moved from the regulated Comex[ii] market into the unregulated hinterland. 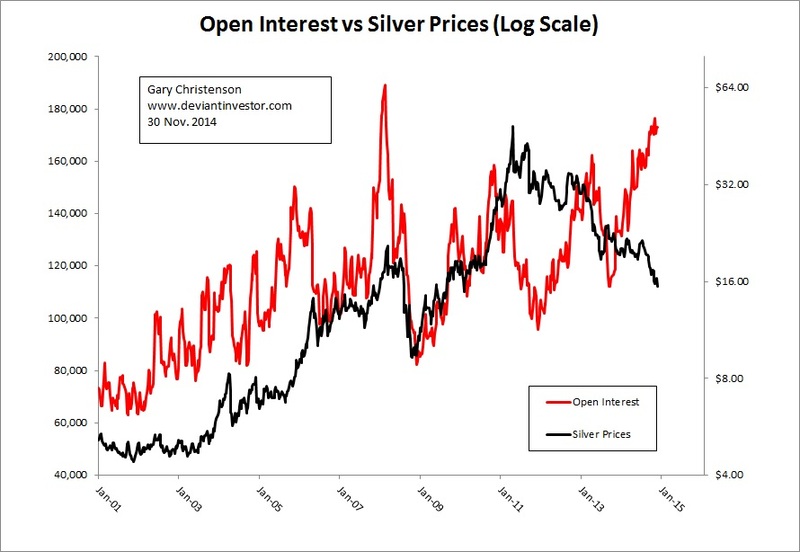 The following charts for gold and silver respectively show how dramatic the decline in open interest has been. As gold recovers, the backwardation in London, represented by the GOFO[iii] rate, has ameliorated to minus 0.17% yesterday, having been minus 0.5825% on Monday, and this is shown in the next chart from the LBMA[iv]. 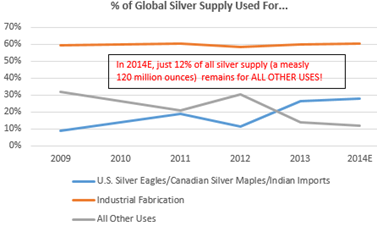 This does not necessarily mean the shortage of physical bullion has been resolved, only that at over $1200, buyers of physical are not chasing prices so hard. This is confirmed by market action with the $1200 level initially acting as a level of supply until Wednesday morning UK time, after which it has become support with the price holding above it. It is also worth noting that the turmoil in markets was a wider phenomenon with the oil price recovering sharply on Monday as Brent rallied from $68 to$73, before drifting off back to $69 yesterday. In other news, according to a report from Bloomberg, China is considering allowing entities other than licensed banks to import gold, to eliminate the premium in Shanghai over the London spot price. It is more likely that this move would be intended to gain a greater share of global gold flows to satisfy domestic demand. And last week the SGE[v] delivered a further 53.56 tonnes into public hands, a rate which has been constant for the last ten weeks and is more than global mine production ex-China. Japan: Economy Watchers Survey, M2 Money Supply. Eurozone: Sentix Indicator. UK: CBI Industrial Trends. Japan: Consumer Confidence. UK: Trade Balance. US: Budget Deficit. Japan: Capacity Utilisation, Industrial Production. US: PPI, University of Michigan Sentiment. Vi är nu i den sista uppgångsfasen där i princip alla är bullish. Frågan är hur länge den kan hålla på. Svenska parlamentet upplever en stökig tid men om man jämför med hur en vanlig röstning i Ukraina går till så är det ganska lugnt i Sverige. There are currently more than 93 million individuals that are simply no longer counted as part of the labor force. Silverlagren sjunker i rask takt samtidigt som priset går ned. Varför är det bara guldet som man tar ut från ETF fonderna när priset går ned? Silvret behåller det fysiska lagret då priset går ned. 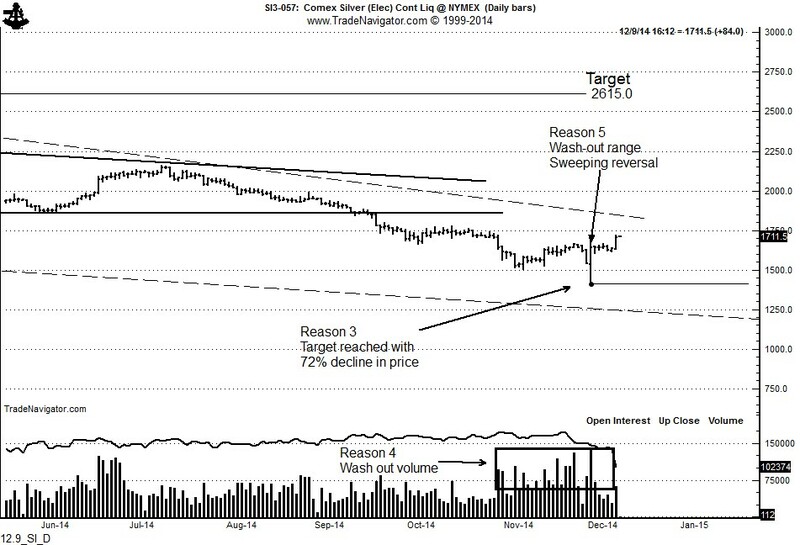 Here are a couple of charts that I lifted from Nick Laird's website in the wee hours of this morning. 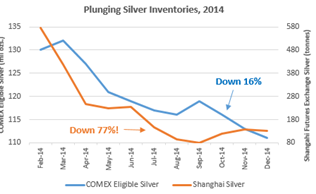 They show the total inventory levels of both GLD and SLV since their respective inceptions, along with their respective prices over the same period. 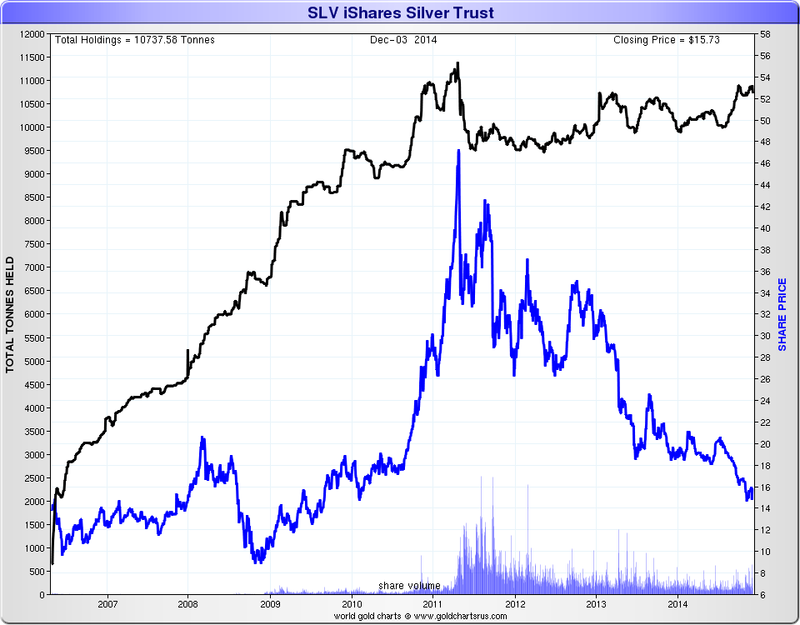 The differences in inventory levels over time between GLD and SLV is nothing short of astonishing considering the price activity over the same period. The 2-pack above takes a look at the two largest Junk Bond ETF’s. JNK and HYG could be breaking 5-year support, as they have been a little soft of late, while the S&P 500 has hit all-time highs. Daniel Stetler författaren till "Debt In The 21st Century" om hur vi befinner oss i världens största Ponzi spel. 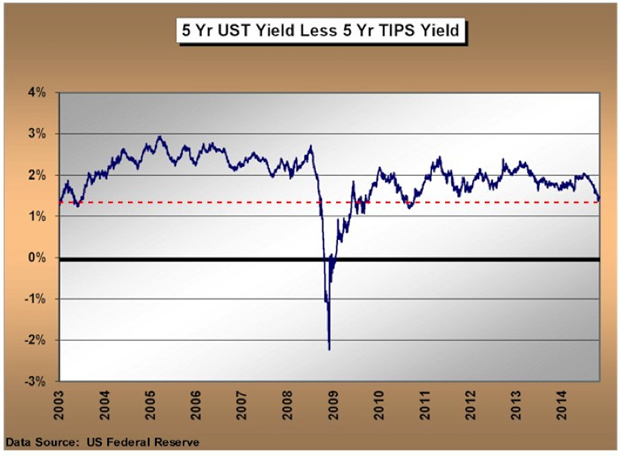 When do you think a new “Minsky moment” can arrive? The late economist Hyman Minsky defined three ways of borrowing: hedge borrowing where borrowers were able to pay interest and principal out of income, speculative borrowing were the borrower could pay the interest but not the principal and relied on someone paying the same price for the asset like he did and Ponzi borrowing were the borrower could not pay the principal nor the interest and hoped that he be bailed out by the next buyer. 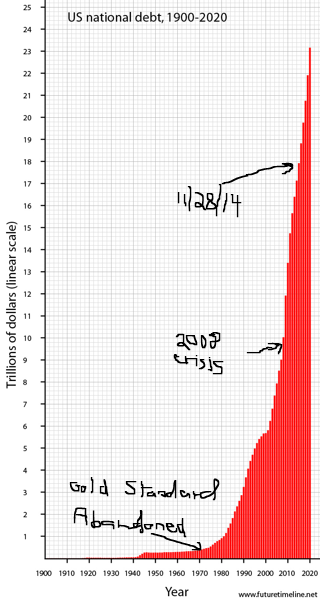 We all are in a Ponzi world right now. Hoping to be bailed out by the next person. The problem is that demographics alone have to tell us, that there are fewer people entering the scheme then leaving. More people get out than in. Which means, by definition, that the scheme is at an end. 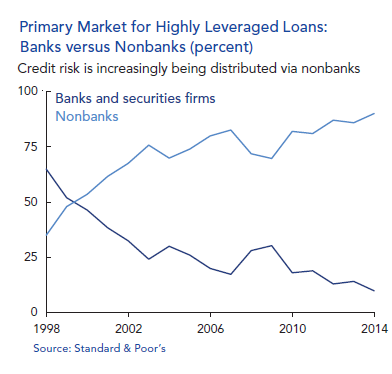 The Minsky moment is the crash. Like all crashs it is easier to explain it afterwards than to time it before. But I think it is obvious that the endgame is near. Kraftigt ökad efterfrågan på silver ger mycket lägre silverpris. Hur kan detta vara möjligt och hur länge till kommer det att vara möjligt. Silverpriset fortsätter ned trots att det är rekordstort intresse på derivat marknaden. Någonting måste ge efter. Är Shale Oils skenande kostnader tillsammans med lägre oljepris nästa härdsmälta i USAs ekonomi. 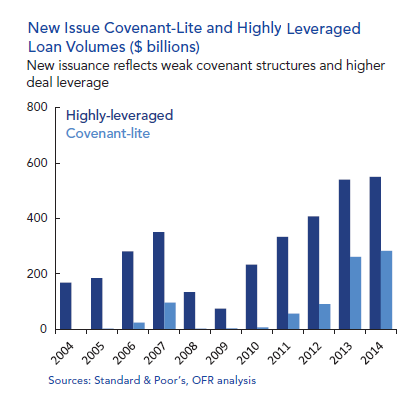 ...and with their costs of funding exploding higher, the vicious circle of higher costs and lower revenues for these levered firms is spinning faster and faster. What is the bottom line? Well, as of Q3, when adding the consensus number for Q4 EPS, we find that while non-GAAP EPS is set to rise by a healthy 6.6%, real rarnings, as in GAAP EPS, will actually decline by 1.3% in 2014, meaning that for yet another year, the only upside in stocks has been due to - thank you Fed - multiples expansion. One draconian measure that the government of India was reluctant to curtail, was the infamous 80:20 rule, which they came up with in their grand wisdom to keep their ballooning account deficit under control. This rule mandated that Jewelers needed to export a set percentage of the gold they imported into the country. Kommer oljan att vända vid 200 månaders glidande medeltal vilket den gjorde 2009. Silvret steg 17% från dags lägsta under gårdagens handel och guldet steg ca $70 från dags lägsta. 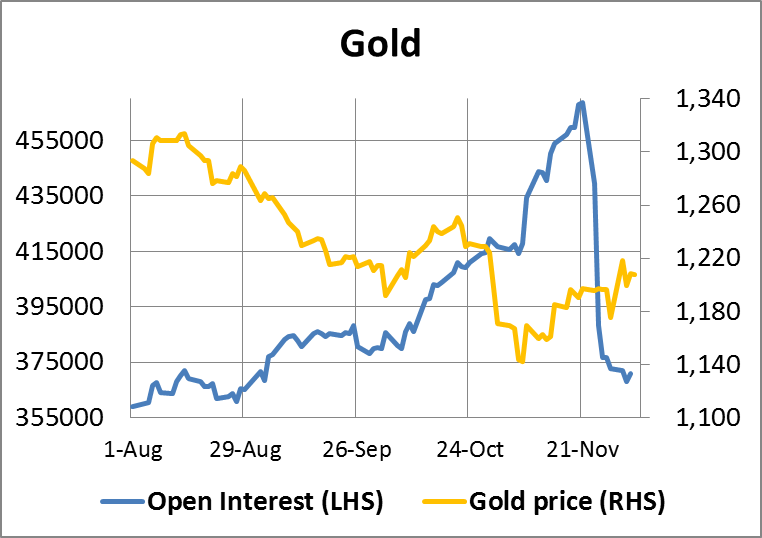 Yesterday, when we commented on what was largely a pre-determined outcome of the Swiss gold referendum, we said that there still "is the question of what happens to the tension in the gold swap market: as noted last week, the 1 Month GOFO rate had tumbled to the most negative in over a decade. 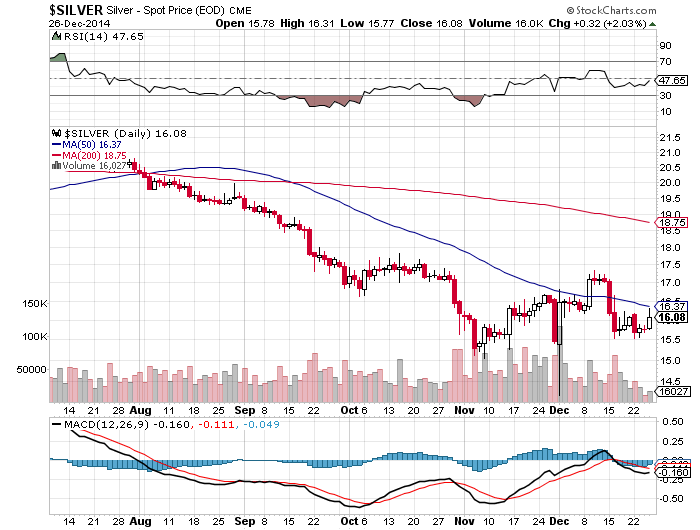 It was not clear if this collateral gold squeeze was the result of Swiss referendum overhang or due to other reasons. 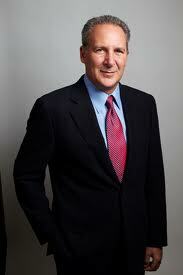 The market's reaction on Monday should answer those questions." Med alla marknader utom aktiemarknaden i en deflationstrend kan man undra hur länge till aktiemarknaden kan stå emot. Oil’s price falls by $10.36/bbl, or 13.5%, in a single day, to its lowest price since 2010. 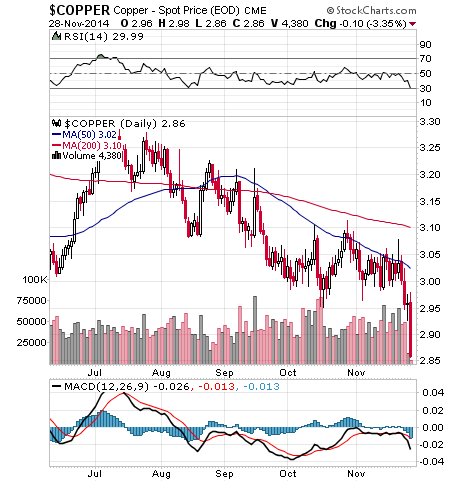 Copper falls by 6% to $2.86/lb, 25% below its 2013 high. European bond yields fall to record lows. Even Italy, with government debt exceeding 130% of GDP, can now borrow for around 2%. Japan, meanwhile, issues bonds with negative interest rates. European inflation approaches zero, with several member states apparently already in deflation. Chinese malinvestment, a topic of conversation ever since those ghost city pictures started circulating, is pegged at $6.8 trillion, or about 70% of China’s entire economy. At 50.3 (missing expectations of 50.5 for the 2nd month in a row), this is the lowest print since March. All 5 components dropped led by notable weakness is outout and new orders (new export orders biggest MoM drop in 17 months) with medium- and small-enterprises heading deeper into contraction (at 48.4 and 47.6 respectively) as the Steel industry PMI craters to 43.3. Japan's PMI dropped marginally to 52 and then HSBC's China Manufacturing confirmed the government data and flash reading with a 50 print - the lowest since May as New Export Orders growth slowed for the 2nd month. Guldet sattes ned innan omröstningen i Schweiz för att idag gå upp när det blev ett klart nej. Since the start of the U.S. federal government’s 2015 fiscal year on October 1, 2014, the national debt has grown at an average rate of $2.08 billion per day. 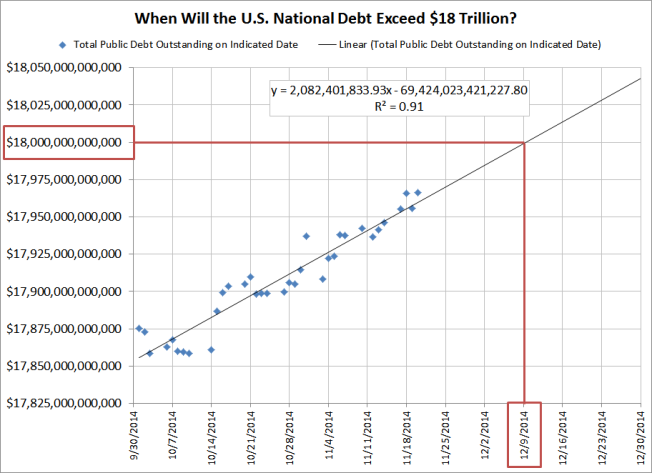 If it helps put these very large numbers into a more human scale, when the U.S. national debt reaches $18 trillion, that will work out to be about $124,275 per U.S. household, which is up from $81,984 per U.S. household at the end of the 2008 fiscal year. And the new figure would be on top of your mortgage, car loans, student loans, credit cards, et cetera that you might also have. Hur länge till kan Japan fortsätta med sina budgetunderskott och därmed ökning av sina skulder innan Yenen totalt kolappsar och landet får hyperinflation. Det är märkligt att Holland har fått ut sitt guld från FED medans Tyskland inte får tillbaka mer än 5 ton. The 42 tonnes withdrawal was also the biggest single monthly redemption from the NY Fed since 2001.